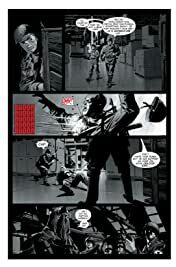 The dynamic new creative team of Brubaker and Epting keeps the intensity high! 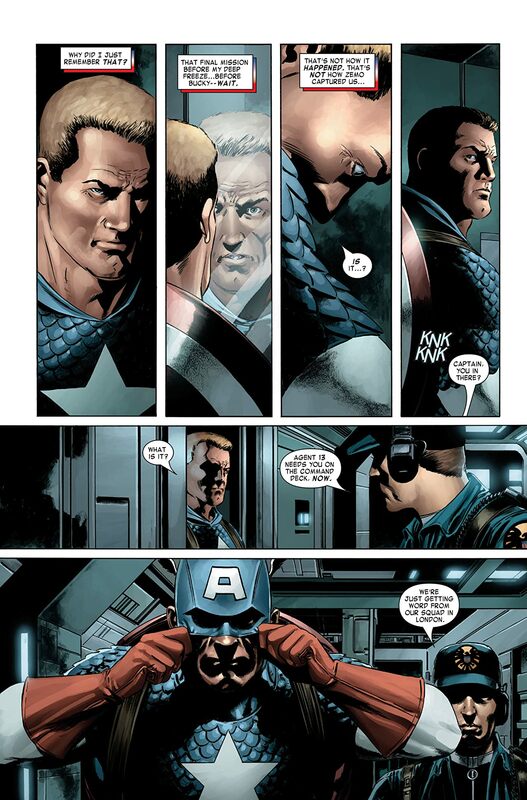 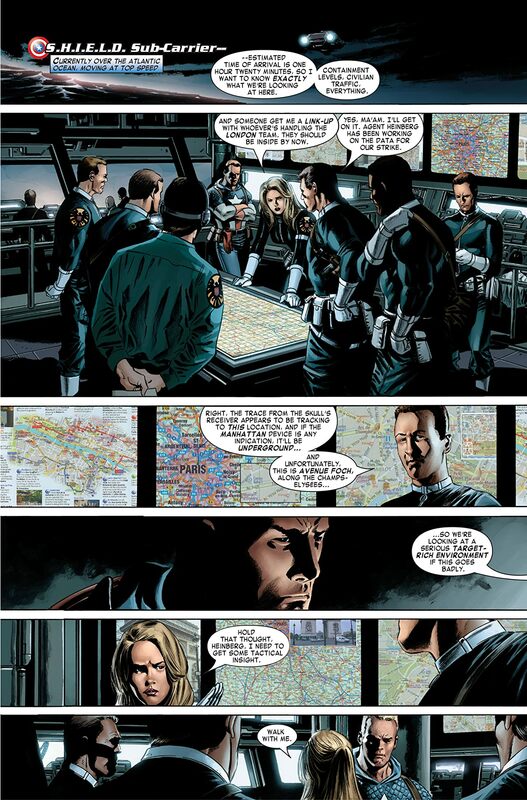 Pursuing the Red Skull's mysterious trail brings Cap and S.H.I.E.L.D. 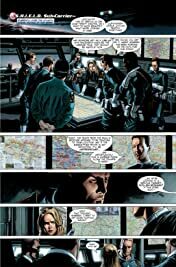 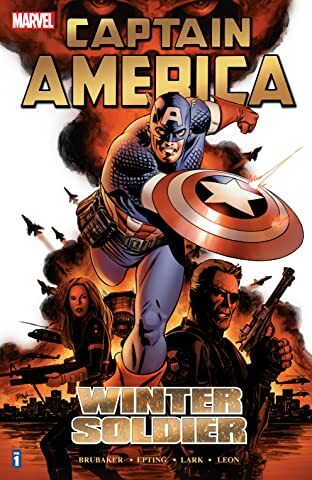 Agent Sharon Carter into a brutal crossfire between warring factions of A.I.M. 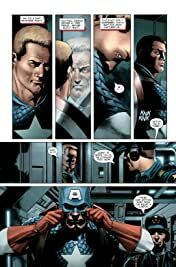 What does one of these groups have to do with the Skull's evil plans? 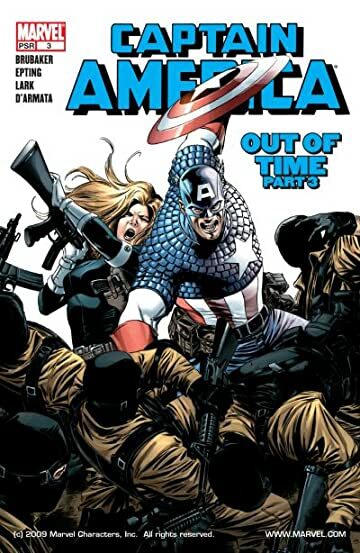 And, is it just their imagination, or are Sharon and Cap being followed?